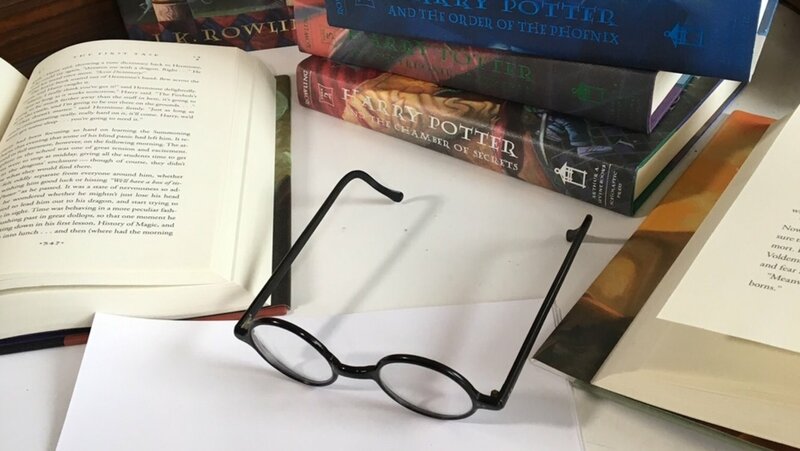 As part of a year-long campaign to commemorate the publication of the first Harry Potter book in the US, the new paperback versions of the Harry Potter series will be released in July, to be followed by a collectible boxed set in September. The editions will boast brand-new cover designs by Brian Selznick – the Caldecott Medal-winning artist responsible for the acclaimed book The Invention of Hugo Cabret, which was so memorably turned into the Martin Scorsese movie Hugo… a film that went on to scoop up 11 Academy Award nominations, including Best Picture. Not bad, that. The 20th Anniversary Editions feature a newly designed cover illustrated by Caldecott Medalist Brian Selznick, as well as the beloved original interior decorations by Mary GrandPré. The collectible boxed set contains the complete bestselling Harry Potter series, books 1-7 by J.K. Rowling, brilliantly redesigned by Caldecott Medalist Brian Selznick. A perfect gift to introduce a new reader to this beloved series, as well as a gorgeous addition to any fan’s bookshelf.